what would you say you actually do at Apple? So you are a teacher at cmd? What exactly...do you do here? tell us again what is it you do? lori, janis what exactly is it you do? My ups red order didn't go out? tell us again what it is you do at Eibach? What would you say it is you actually do here? 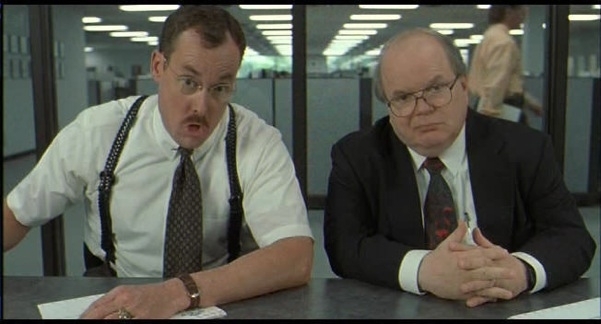 wHAT WOULD YOU SAY....YOU DO HERE?